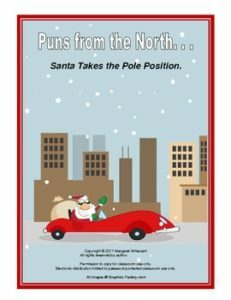 PUNS FROM THE NORTH–SANTA TAKES THE POLE POSITION is a giggle-powered collection of riddle puns about Santa and his life at the North Pole. Youngsters will enjoy revving up their punnybones to go searching for each riddle’s pun-filled answer from a choice of four possible responses. This activity has two parts with twenty items each. Full answer keys included. 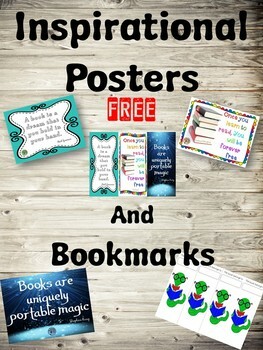 Eight pages including the cover and links to other items.